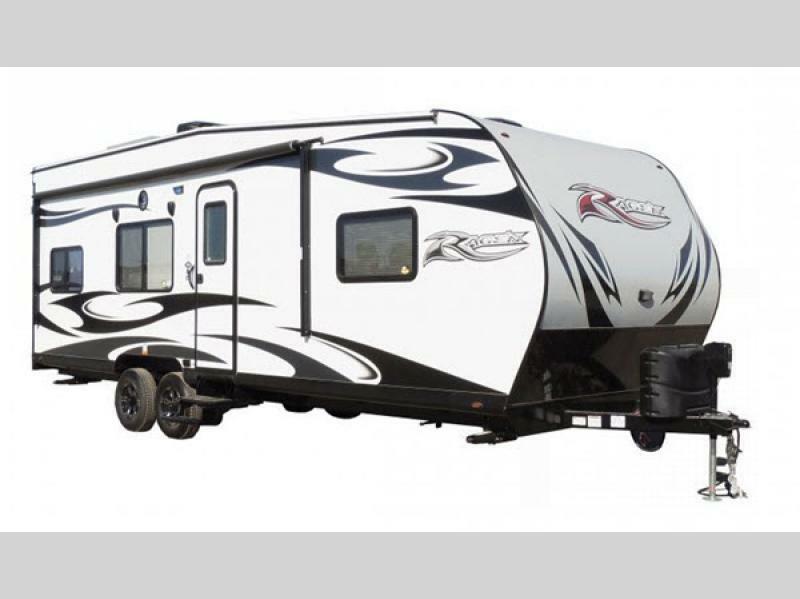 From a company that is dedicated to providing exceptional customer service and support, Pacific Coachworks would like to invite you to check out their premium line of Rage'n toy haulers. 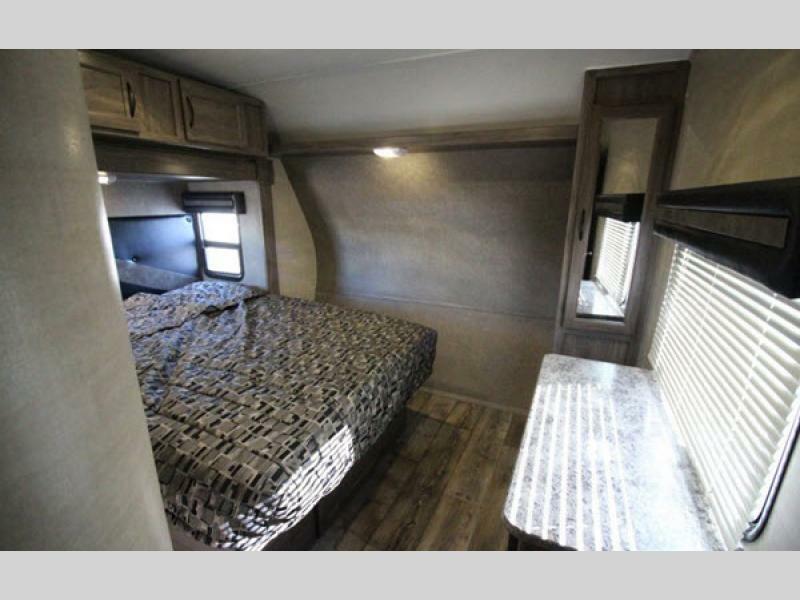 These travel trailer and fifth wheel toy haulers will take you and your favorite toys on any adventure in style. 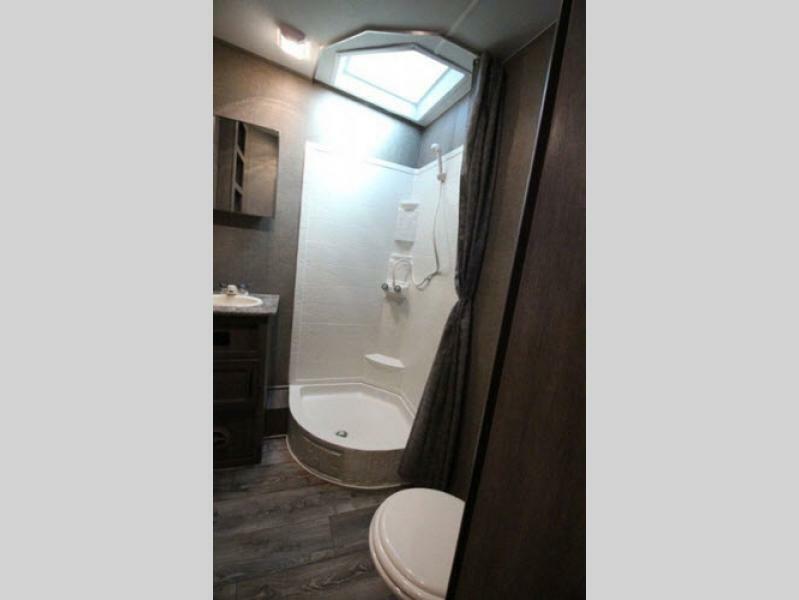 Enjoy living in a beautiful interior and taking advantage of large cargo capacities that will allow the entire family to have care-free fun all weekend long. 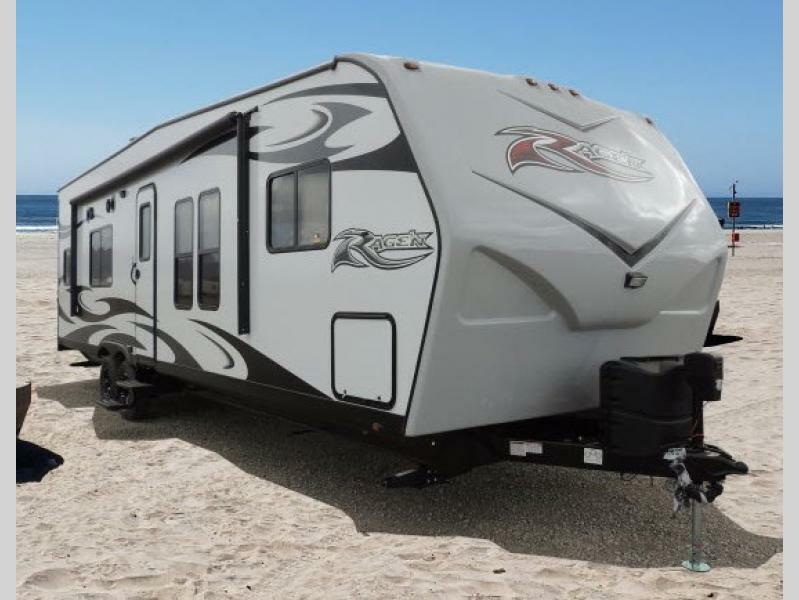 From a 20 or 40 gallon fuel station to an aluminum-framed fiberglass siding with a front diamond plate, each Rage'n toy hauler has been designed to fit every family's individual needs making it the perfect addition to your next outdoor getaway. 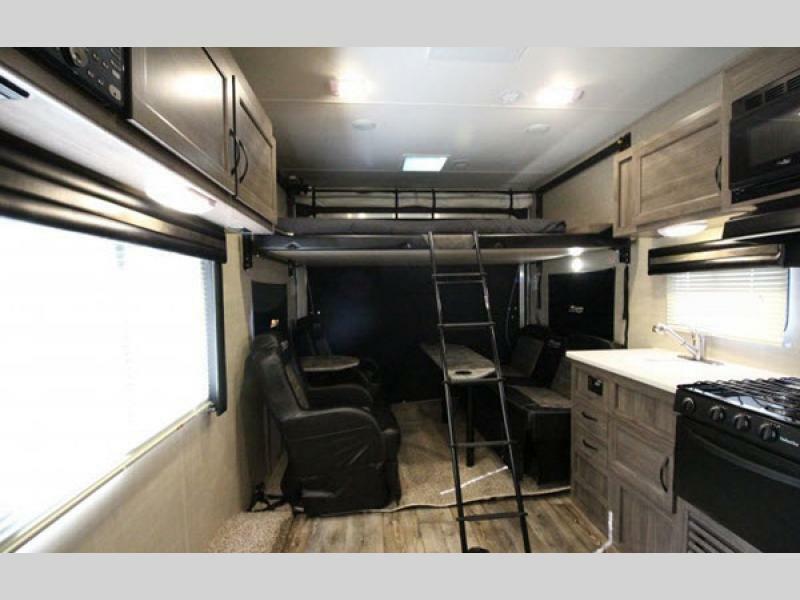 Now it's time to check out the line up and choose the Rage'n toy hauler travel trailer or fifth wheel by Pacific Coachworks that fits your lifestyle! WINTERIZING KIT - "ANTI BURST"